What Do I Need To Know About Watch Battery Replacement? It is highly recommended that you contact a watch repair professional who can perform a watch battery replacement without damaging your watch. Simply opening a watch case can cause damage if handled improperly. For example, some watches have cases that twist, while others snap to open. Opening the cases of luxury watches also requires specially-designed tools. Water-resistant watches, especially, should only be opened and re-sealed by trained watch makers with the correct tools and testing equipment. When considering watch battery replacement, you must use the exact type battery in the same position as the prior battery. Polarity markings must also be observed. If a wristwatch has two batteries and only one battery is dead, both batteries should be replaced. White powder or liquid in the battery compartment can be a sign of previous battery leakage which may have damaged the movement. As of January 1, 2012, some states in the U.S. will require the use of only 0% mercury button-cell batteries. Old batteries should be properly recycled to avoid mercury contamination to the environment. Yes, it can still chip. However, watch crystals which protect the watch face can be made to resist scratches from everyday wear. Watch crystals made with synthetic sapphire—or a combination of synthetic sapphire and mineral glass—provide the most scratch resistance. You’ve come to the right place if you’ve searched on: swiss watch repair, Rolex servivce, Rolex repair, luxury watch repair, watchmaker, watch maker, watchmaking, watch making, watch shop, watch parts, watch service, watch movements, watch tools, fix watch, broken watch, vintage watches. These watches use a solar conversion panel and an energy cell to provide power to the watch mechanism. The eco-drive watch can use light from any source to generate electrical power. This power is held in a storage cell that does not have the charge/discharge cycle which is typical of most types of batteries, which means eco-drive watches can give long term performance. The term “jewel” refers to a type of bearing in a watch mechanism. Modern jewels are typically made of synthetic sapphire or ruby. 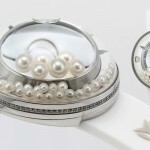 Jewel bearings reduce friction, therefore they offer a high degree of accuracy in timekeeping. 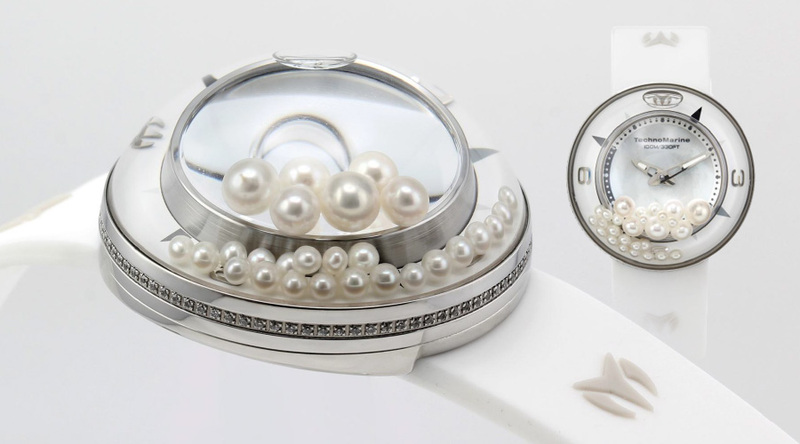 The number of “jewels” is often used to characterize the quality of a watch. A watch with 17 jewels or more would indicate a high quality, precision watch. Jewels in watches have little monetary value. What Does “Water-Resistant” And “Water-Proof” Mean? 3 Atmospheres (100 Feet or 30 Meters) can withstand splashes or brief immersion in water, but may not withstand the rigors of swimming. We educate and inform the public to help them understand the need for our members’ services. We educate watch and clockmakers in the highest standards of traditional methods, as well as the latest technologies. Our goal is to help improve our members’ skills and business practices, and to assist them in evolving their business model to promote future growth. We work as a liaison with industry to develop valuable programs and services that benefit watch and clockmakers, retailers and suppliers. We are an advocate for: Professionalism, ethical principles, health, safety and environmental standards for the horology industry. Swimming between dream and reality, the water bubble always raises deep secrets up to the surface. Free as a simple “air dome” trying to reach the surface following its own way above common laws, the Aquasphere has been designed by Federico Restrepo. Its 28 classic and luxurious pearls, part of the ocean and its secret, are modernly reinterpreted and mixed with water, diamonds and silicone. The mix of materials and luxury codes are overloaded in this symbolic watch; with a unique and patented interchangeable strap system; this new collection is a concentration of TechnoMarine values. Please visit our TechnoMarine page for more information on repairs! Each accessory in the Philip Stein collection contains our unique proprietary technology disc. Designed to be worn any and every day, it helps you to live in tune by re-establishing your personal connection to the earth. We live surrounded by frequencies, and these frequencies affect our bodies. In the modern world, some of the frequencies in our environment are natural, while others are manmade. 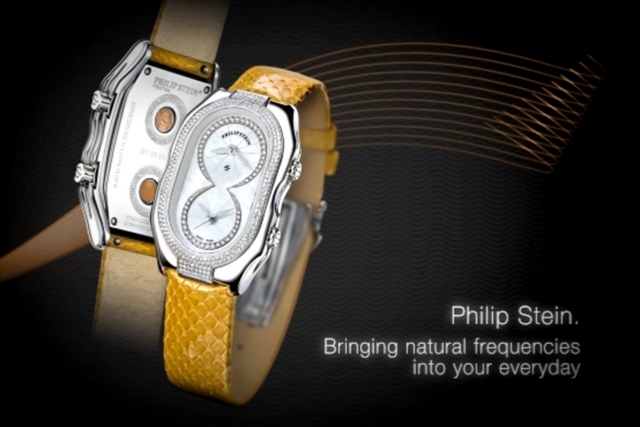 The Natural Frequency Technology in Philip Stein accessories is specially programmed to pick up and channel only those frequencies that are natural and beneficial to our bodies and minds. In other words, our products tune you back to a state where you can perform and live at your best. Everything – from our own cells and bodies, to the water, plant life, and materials that make up our environments – resonates or operates at a certain frequency. As living beings, we have always been surrounded by natural frequencies, and it’s likely that we’ve become accustomed to living in balance with them. 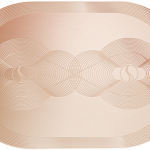 The modern age, however, has created artificial frequencies that can interfere with that balance. 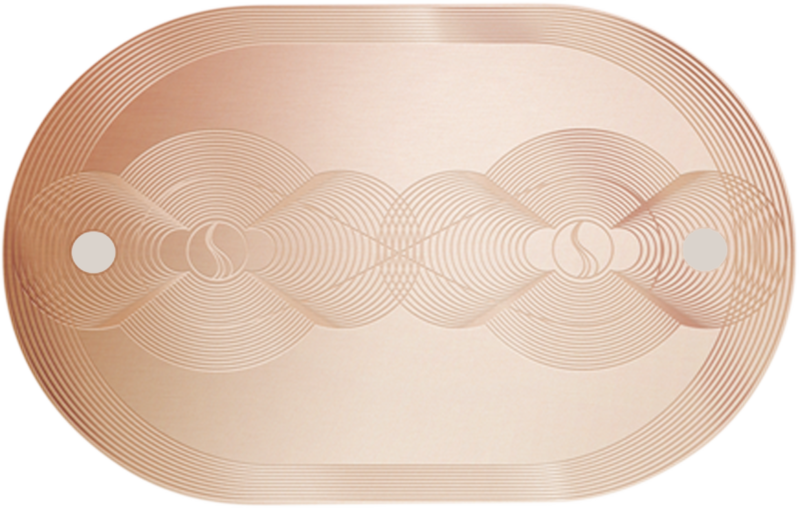 Philip Stein Natural Frequency technology works in the same way as a finely-tuned antenna, harnessing and channeling beneficial natural frequencies directly to your body. The result is a greater sense of wellbeing and balance, day or night, no matter where you are. Our technology helps you live in tune. 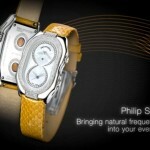 Please visit our Philip Stein page HERE for more information. Swiss watchmaker Jaeger-LeCoultre creates two custom pieces to support (RED)TM AUCTION to be held at Sotheby’s New York on November 23rd. Jaeger-LeCoultre, the reference in Swiss watchmaking, created two custom objects to support (RED)TM AUCTION featuring icons of design and curated by Sir Jonathan Ive and Marc Newson. 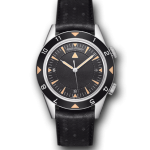 The Atmos 561 by Marc Newson clock and the Memovox Tribute to Deep Sea watch, two Jaeger-LeCoultre’s iconic pieces now feature unique red accents and will be auctioned at Sotheby’s New York to benefit The Global Fund to fight against AIDS, Tuberculosis and Malaria. 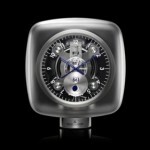 Legendary designers Sir Jonathan Ive and Marc Newson curated the collection in collaboration with musician and philanthropist Bono.The auction will also feature icons of design created by the two designers and works that were personally customized by the pair such as the Atmos 561 by Marc Newson clock. 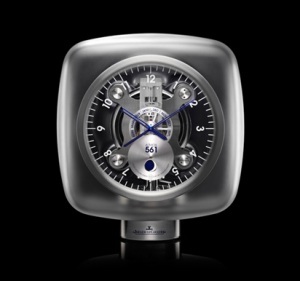 A unique piece of the Jaeger-LeCoultre Atmos 561 by Marc Newson has been customized by designers Sir Jonathan Ive and Marc Newson on the occasion of the 2013 (RED)TM Auction. The clock features red accents on the hands, the month indication and the calibre’s logo. A (RED) TM and Marc Newson logo on the back and the inscription “Unique Piece” seal the unique collaboration between Jaeger-LeCoultre, (RED)TM and the designers. 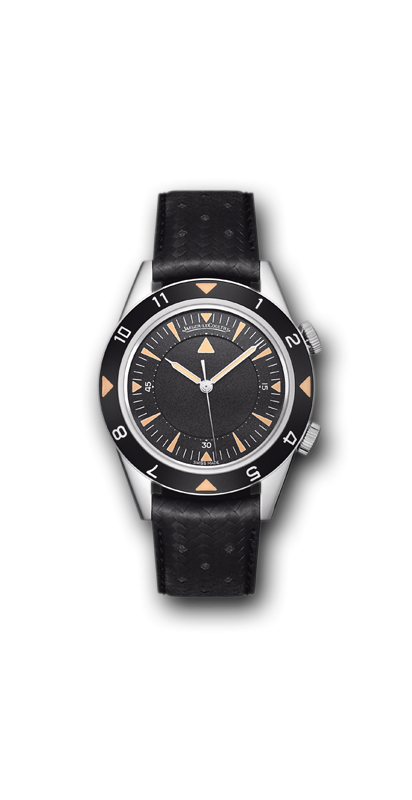 Click HERE for more information on Jaeger-LeCoultre.